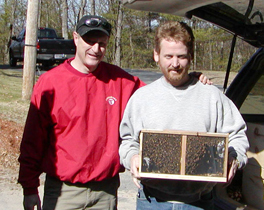 This is the home of New England Beekeeping Supplies, Inc. and Carlisle Honey, which is owned and operated by Rick Reault. Our objective is to supply educational materials and teach beekeeping methods through video and direct contact. We also carry a quality line of Beekeeping equipment and supplies at competitive prices. Carlisle Honey produces raw local honey that has been a local favorite for over 10 years. 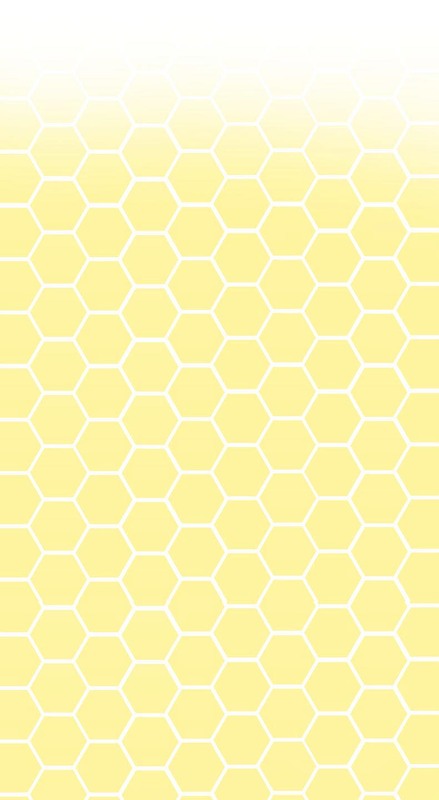 We hope you enjoy our site and will continue to visit as we evolve into one of your favorite beekeeping sites. We receive packages from Rossman apiaries in Georgia and make them available for pick up in the spring time. Pick up is between 8:00AM and 5:00PM, unless other arrangements are requested. IMPORTANT: Our pick-up dates are subject to change so please call ahead or revisit our website for updates to our schedule. Returns and Cancellations: Please see our Package Return and Cancellation Policy. 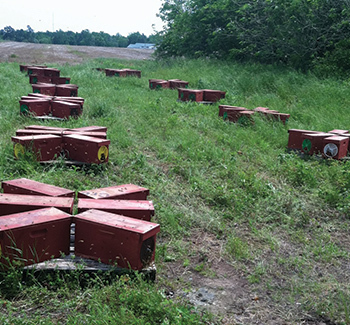 We have 5-frame nucs with a newly mated queen available to purchase for 2019. You may order nucs online for $180, plus a $25 refundable nuc box deposit.